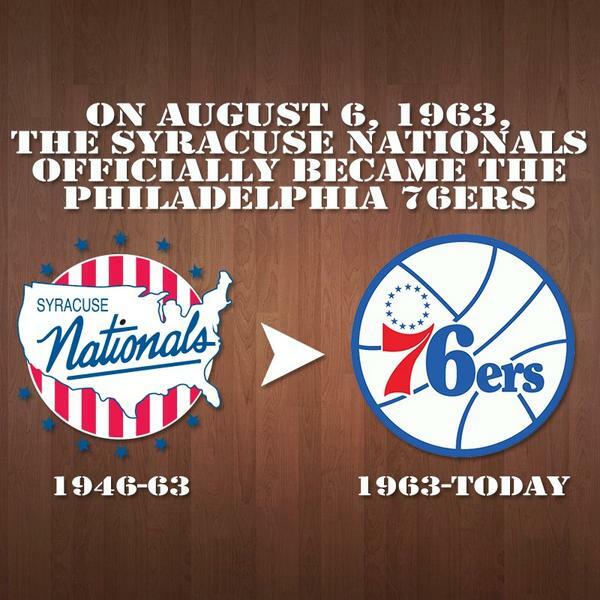 The playoff overtime loss on March 26, 1963 would prove to be the last game for the Syracuse Nationals, as investors Irv Kosloff and Ike Richman purchased the team from Danny Biasone moving the team to Philadelphia to become the 76ers, filling the void left by the Warriors. Syracuse was the last of the medium-sized cities housing an NBA Team, but it was too small for a professional team to be profitable. The NBA thus returned to Philadelphia one year after the Warriors had left for San Francisco. Schayes was named head coach, a post he held for four years as the first player-coach.